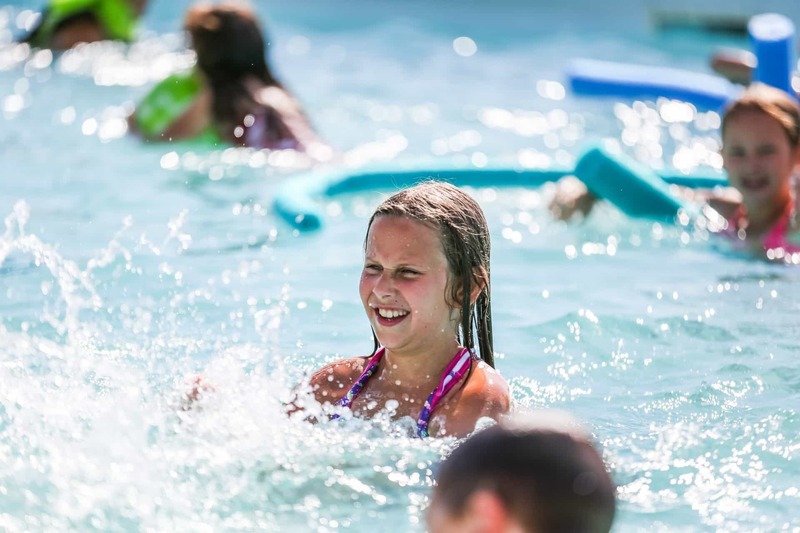 Pathway is designed specifically for younger children with opportunities to explore the beautiful outdoors while enjoying a variety of activities. Your child will receive excellent care and supervision by our qualified staff team. 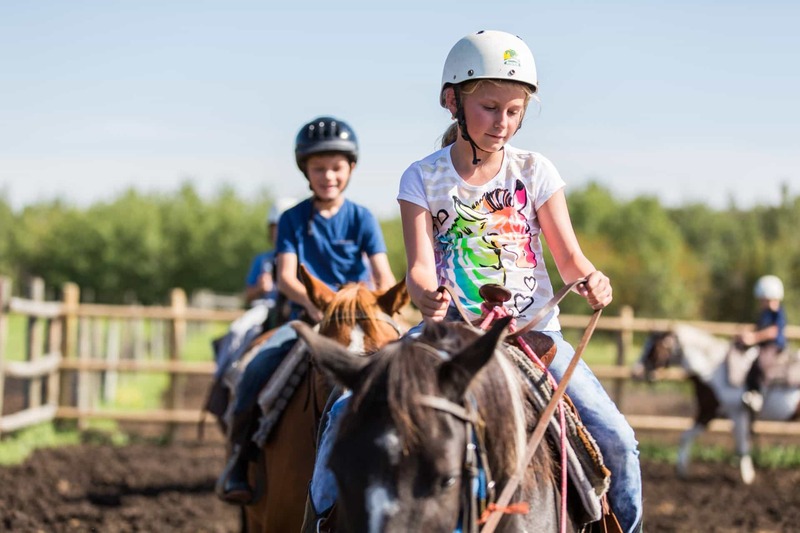 Jump into a week packed with adventures and activities like horseback riding, archery, wall climbing, swimming, ropes course and more! Its small size and tailored programming make it a great introduction to overnight camping and horseback riding. It also has its own petting zoo! During daily Bible devotionals and campfires our staff members share their stories of following Jesus Christ and give campers an opportunity to explore faith. Take home awesome crafts, new knowledge from Bible studies, and amazing memories with new friends!